Addictions are an obsessive, uncontrollable and often harmful assossiation to an activity, behaviour or substance. People can become addicted to a wide range of things or behaviours, which is most commonly associated with drugs, gambling, alcohol, the Internet, nicotine and food. According to the NHS, around two million people in the UK are struggling with an addiction of some sort. If you believe that you are dependent on a particular substance or activity to get through daily life, it is quite likely that you have an addiction. You may find it increasingly difficult to control your urges, and your relationships, work life and overall well-being could be starting to suffer as a result. Recognising you may be addicted is an important step towards getting help. Addiction help is available in many forms, a number of people find hypnotherapy for addiction particularly beneficial. However, in the first instance we always recommend that clients should seek the appropriate medical advice from their GP, BEFORE consulting us for help. If you have an Addiction, it means that you have no (or very little) control over taking, doing or using something. Typically an addiction begins as a habit – a behavioural pattern that is not particularly damaging. Over time it can preoccupy a deeper focus of your attention and, eventually start to impact on wider areas of your life. Habitual behaviours are a natural part of our lives, and many of us will have what we call ‘bad habits’. Once we can learn to exercise conscious control over them, we can often stop them. In many cases, the difference between ‘habitual’ and ‘addictive’ can be quite blurred. It overrides your feelings and emotions. It distracts you from normal life and day-to-day responsibilities. You stop doing activities you used to enjoy. You have physical withdrawal symptoms if you attempt to stop including – irritability, anxiety, nausea and shakes. It is causing problems at work and/or your relationships. It is having negative effects on your health, mood and self-respect. You need to perform the habit more regularly to experience any ‘benefit’. 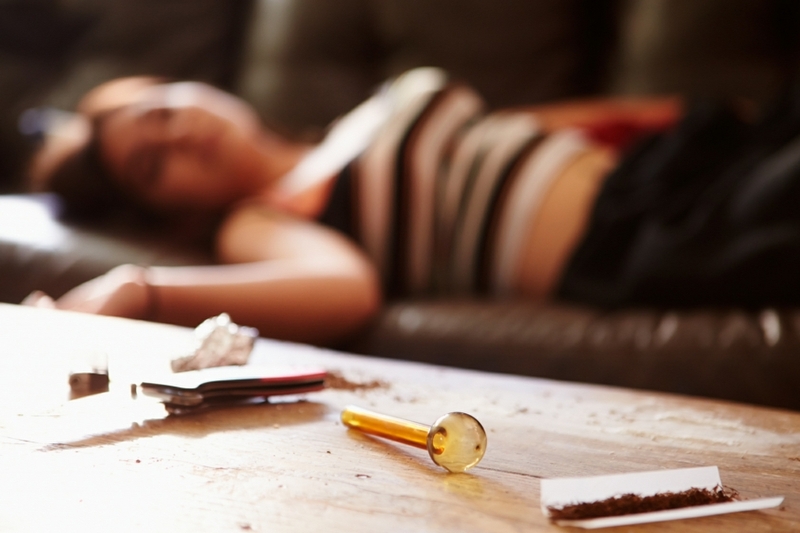 If you have a family history of addiction, you are more likely to develop one too. Traumatic experiences during childhood such as neglect or abuse can increase the risk of developing addictive behaviours. Mental health – Experts believe that people who experience anxiety and nervousness in their approach to daily life are more vulnerable to addiction. Individuals struggling to cope with stress may also lean towards addictive behaviour patterns. Some experts believe there is a link between the repeated use of certain substances and activities, and how the brain experiences pleasure. An addictive behaviour triggers the creation of the hormone, dopamine, which causes feelings of pleasure and satisfaction. The brain remembers this rush of pleasure and wants them repeated. Over time, repeated use of a substance or activity changes how brain feels pleasure, so a user has to increase the dose or frequency in order to recreate the desired ‘high’ which can often mean it is more difficult to stop. Hypnotherapy sets out to help people to see their addictive behaviour as something they can control and overcome. Hypnotherapy for addiction aims to get to deal with the problem by inducing a state of heightened awareness in the patient. In this relaxed state, the patient is more receptive to suggestions and ideas that are compatible with their goals. By helping the client to gain a greater sense of self-efficacy they can start to exercise control over their behaviour. A hypnotherapist will provide the support and guidance required to alter habitual behavioural patterns. This enables a patient to treat the underlying cause of their addictive behaviour and rebuild their emotional strength. Hypnotherapy for addiction can be an effective tool during the early stages of addiction during recovery.